Mix & match different PetitePlanners and get organized on the go with the stunning new folio! – Daily Planner, Monthly Planner, Goal-Setting Journal, Budget Book, Wellness Log, Gratitude Journal, Meal Planner, Pregnancy Journal & Baby Tracker. – Mix & Match and Transport in Style With Our New On-the-Go Folio. 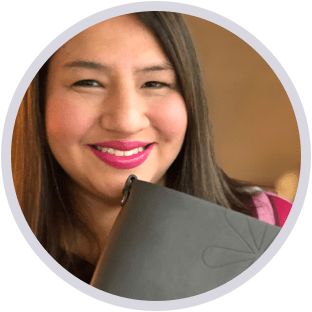 – Metallic Sticker Sheet Included With Each Book! Find the PetitePlanner combination that fits your planning needs! 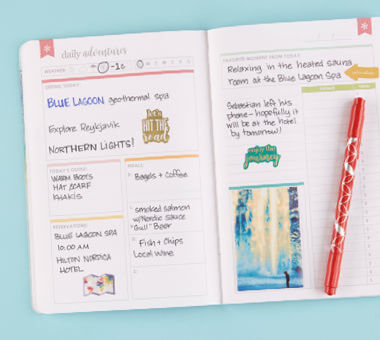 These must-have planners are perfect for planning when out & on the move. Our new On-The-Go Folio holds up to 4 books so you can craft a combo to fit your unique planning preferences! Portable, Affordable and Adorable...at just $12, these must-have planners are trendy & transportable! Stock up to suit your planning needs! 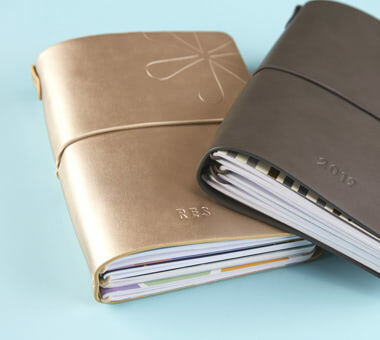 MIX & MATCH IN A CUSTOM FOLIO! 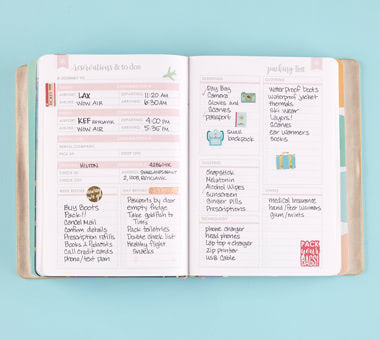 Our On-the-Go Folio was designed to fit up to 4 of our PetitePlanners or Petite Journals so you can mix & match to suit your schedule and take with you on the go! 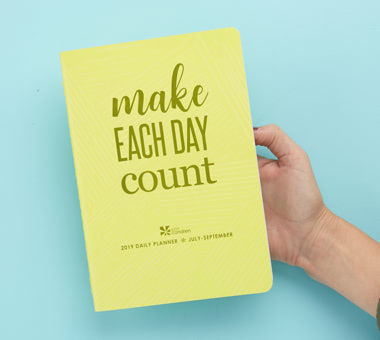 Celebrate every day with the new Daily Planner! 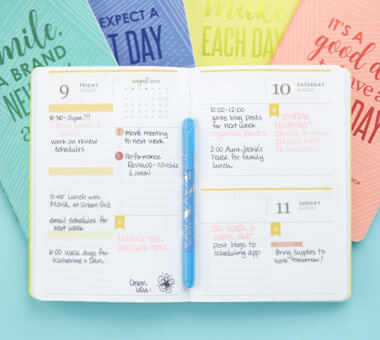 Four volumes of daily planners ensures stylish planning all 365 days of the year! 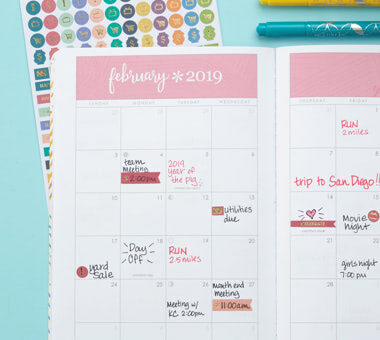 Make the most of each month and stay on top of your scheduling with 12 stylish monthly spreads for 2019! 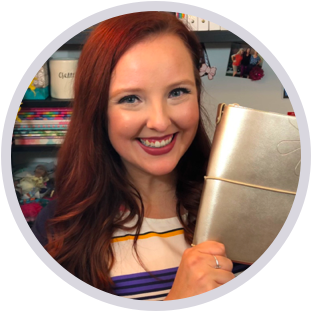 Target specific subjects that need more attention with PetitePlanners dedicated to Goal-Setting, Travel, Gratitude Journaling, Budgeting & more! 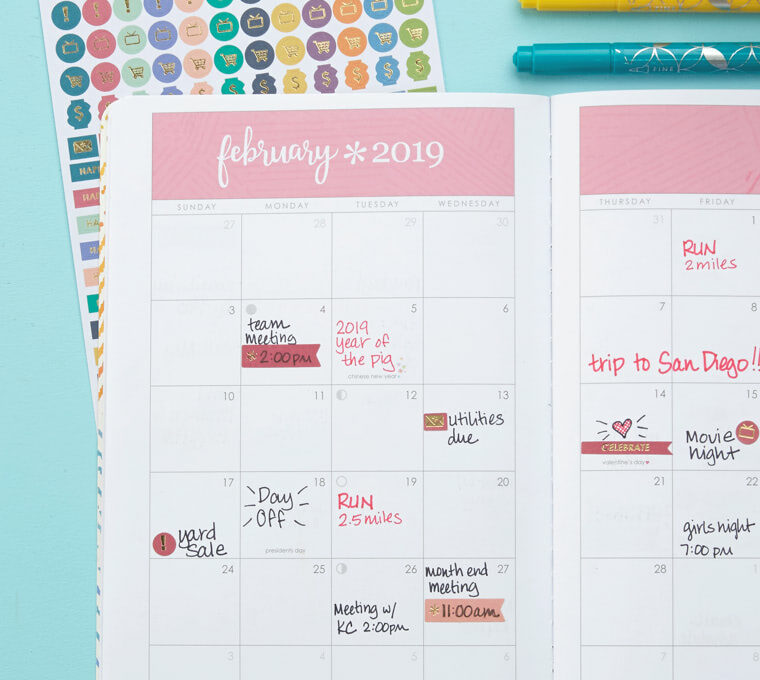 Each PetitePlanner comes with a specifically-designed sticker sheet, but add extras and shop our entire PetitePlanner sticker collection to enhance planning! 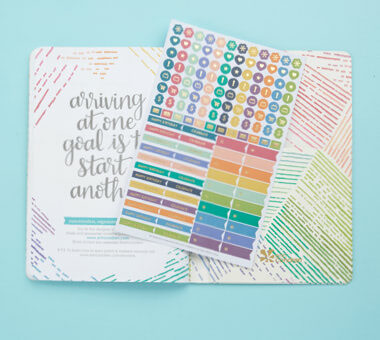 "I love the new Erin Condren Folios! 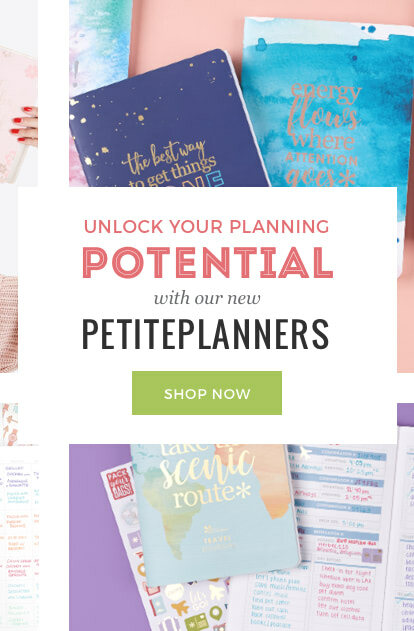 It’s a great way to keep all of my favorite PetitePlanners together, especially when I’m on the go!" 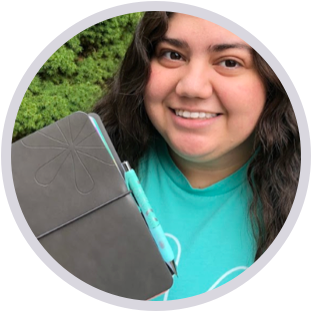 "The Folios and PetitePlanners give me a sense of control while working remotely or traveling. 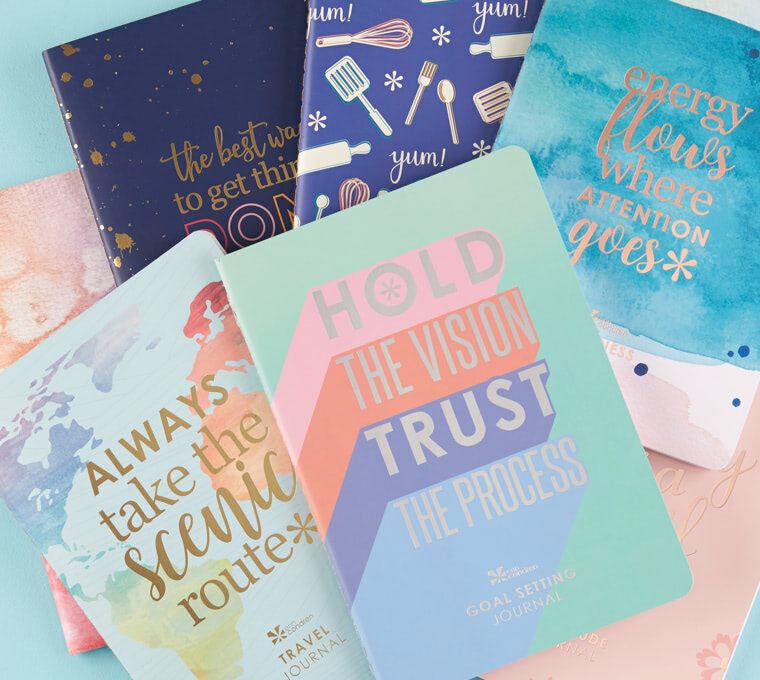 With so many options, there's something for everyone!" 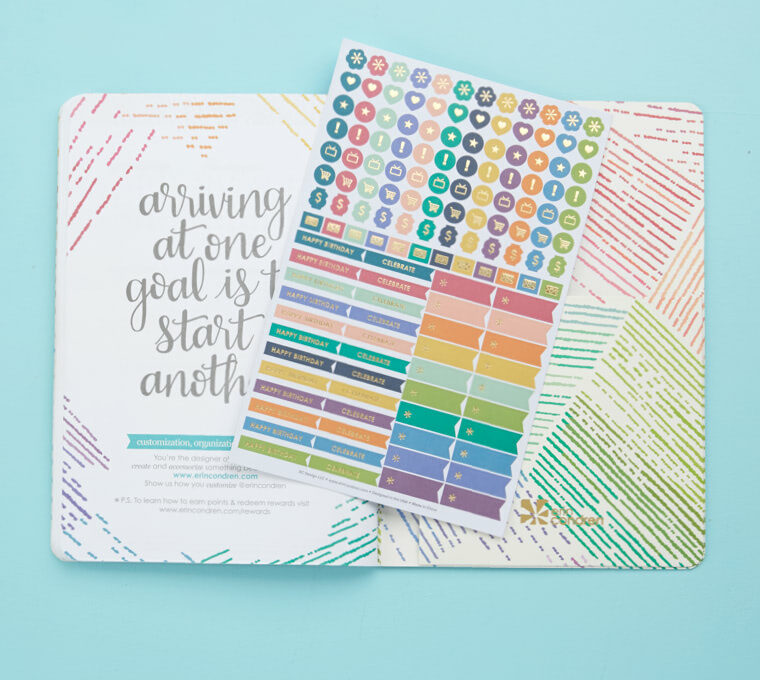 "The Erin Condren Folio is perfection! 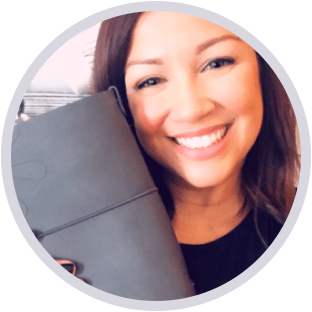 It's the all-in-one solution I've been dreaming of and it is finally here!" 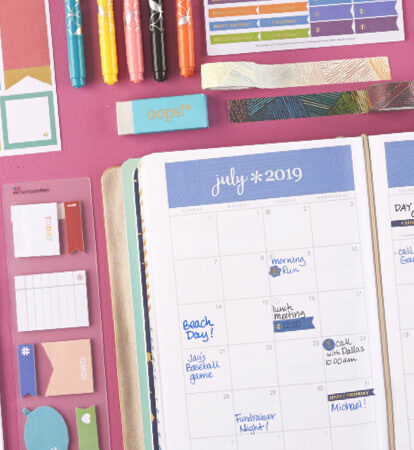 Plan for the year ahead with this discounted bundle which includes our four Daily Planner PetitePlanners for only $40! 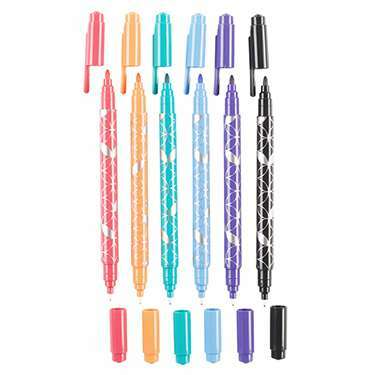 Dual-tip markers give you the flexibility of fine penmanship or larger lines, for artwork, sketches, and everything in between. 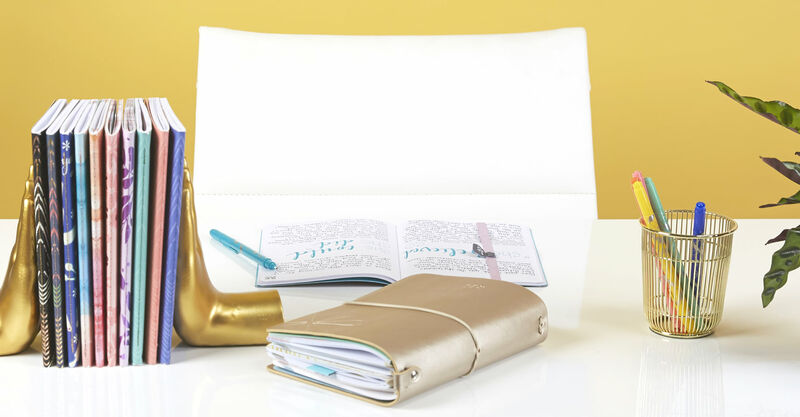 Make each page corner a possibility! 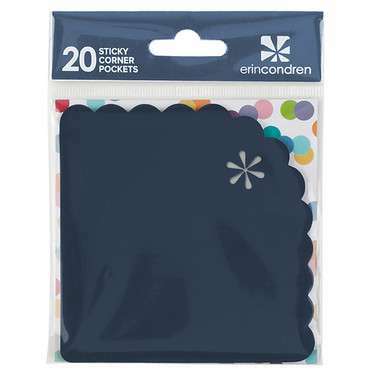 These adhesive scalloped pockets fit perfectly in the corner without taking over the entire page. 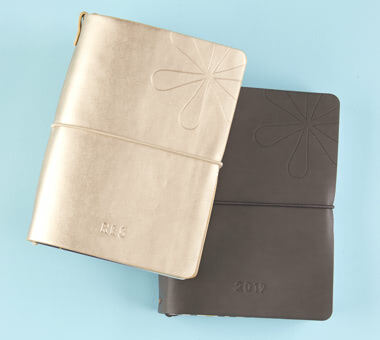 Stash a photo or preserve a memory, in style! 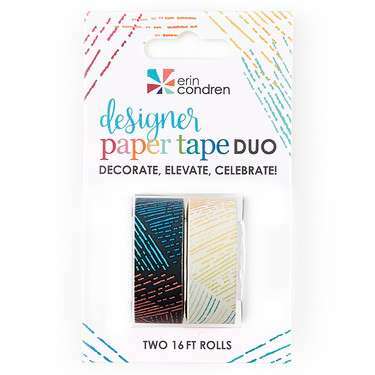 Stunning in our signature multi-colored option or as a more subtle two-toned combination, it's a cheerful reminder that planning is the thread that weaves us all together. We all make mistakes. 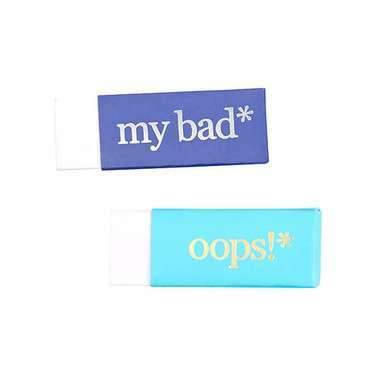 Now your pencil smudges are easily erasable with this adorable foil quoted eraser in bright colors! 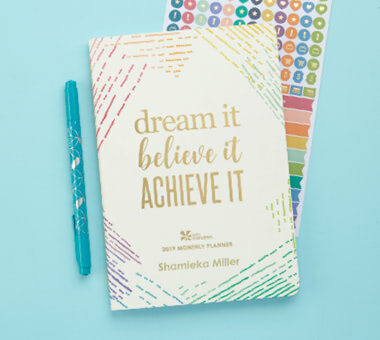 Enhance productivity with pretty pops of color in functional & fashionable sticker shapes! 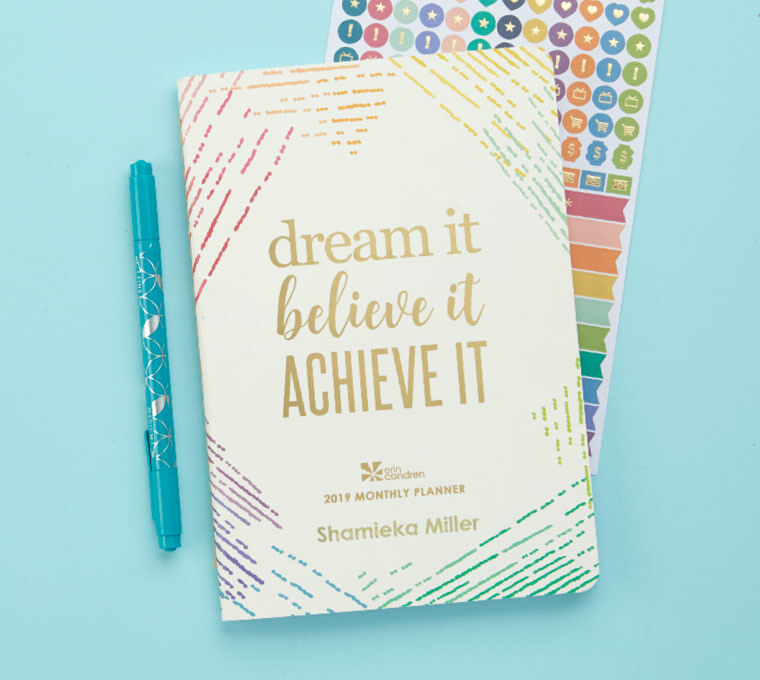 Specifically designed to complement our PetitePlanner Gratitude Journal color scheme, these stunning stickers work for any book! Enhance productivity with pretty pops of color in functional & fashionable sticker shapes! 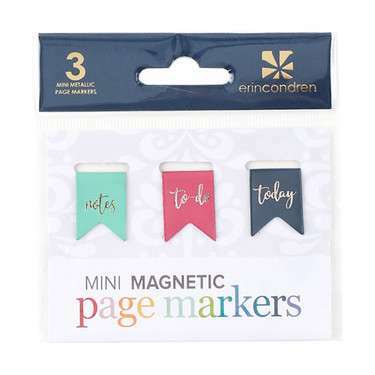 Specifically designed to complement our PetitePlanner Baby Tracker color scheme, these stunning stickers work for any book! Infuse your planning with pops of color and bring joy and inspiration to the pages of your planner. 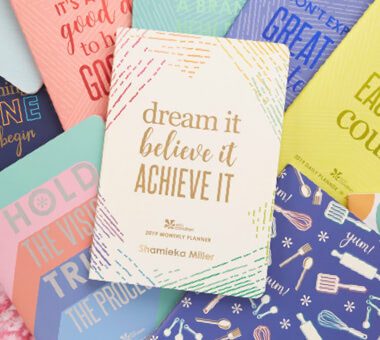 This stunning rose gold metallic sticker pack features a mixture of motivational quotes and beautiful watercolor illustrations. 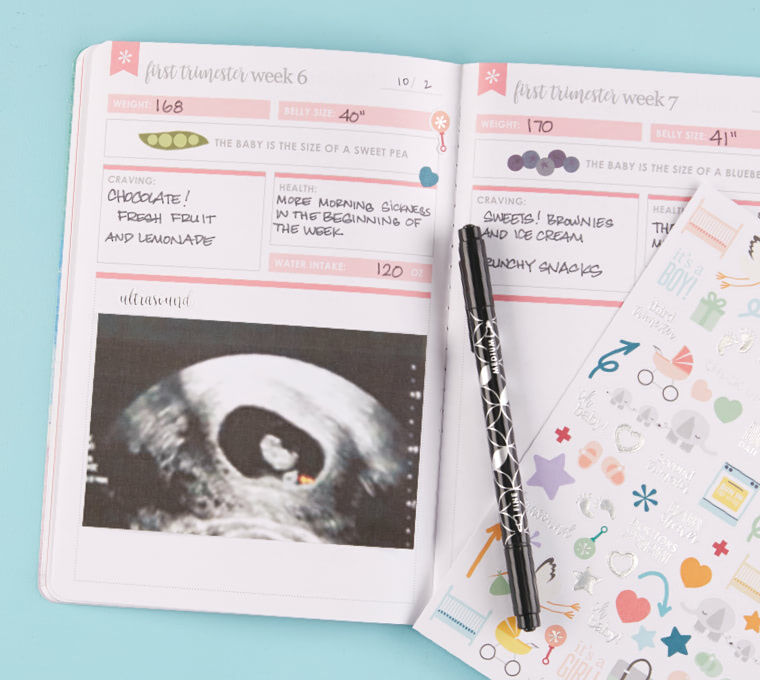 Enhance productivity with pretty pops of color in functional & fashionable sticker shapes! 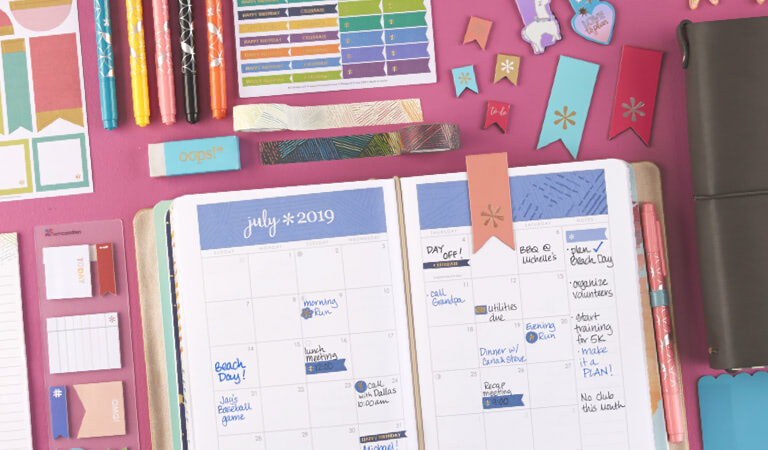 Specifically designed to complement our PetitePlanner Meal Planner color scheme, these stunning stickers work for any book!